We have posted a Kickstarter update that we would really wished we would not to have to do, but feel like it is the right time to admit defeat. This is only defeat in the Kickstarter, for various reasons, not defeat on the game. We are still dedicated to bringing All Star Gaelic Football to you, so stay tuned and stay upbeat! See the link below for more info! As many people will know, we are running a Kickstarter for our Gaelic Football game All Star Gaelic Football on April 9th 2018. We are so excited to get this up and running and hope you are too. There will be many great rewards for backing us which you can check out closer to the time, but stay tuned here and on our social media for further news! We hope you will help us get the word out, share, share, share! Mojopin Studios are currently on the lookout for a talented UI designer to complete work on a project as part of the development of All Star Gaelic Football. 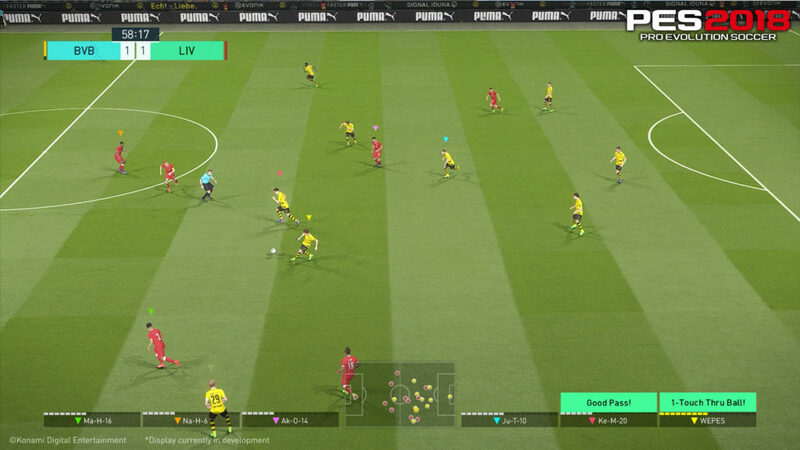 If you are experienced with UI design for 3D games and menus, we would love to hear from you. Having experience with other sports titles would be greatly beneficial. The role is required for a quick turnaround, within about 2-3 weeks. If you feel you can produce within that timeframe, you might be the one for us. All Star Gaelic Football is coming to Kickstarter! 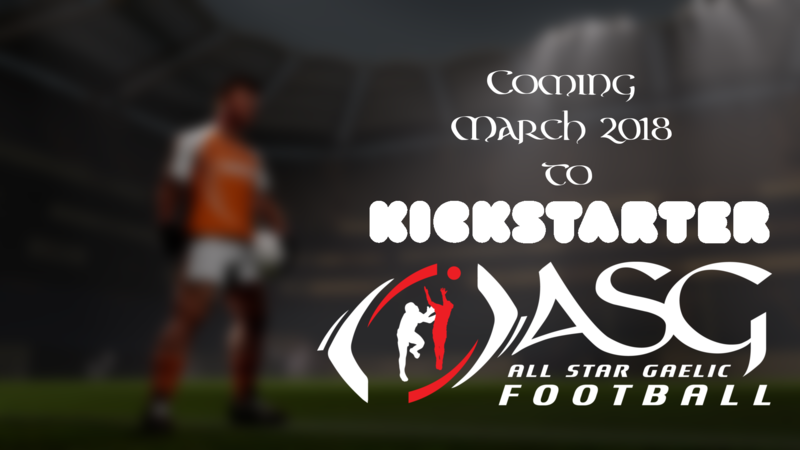 Mojopin Studios are proud to announce that we are bringing All Star Gaelic Football to Kickstarter in March! It has been a long time coming, but we are finally ready to give you all a bit more of a look at ASG Football. There will be some fantastic rewards available, with the game being the highlight of course, but there will be a reward for every level of backer who wants to do everything they can to help us bring the game to market. We know that there is high anticipation for the game and we need that to translate into backers. So, do what you can to help spread the word, the more people that know about the game, and that back the game, the better the game can be. We will answer as many questions as we can within our Kickstarter campaign, so we won’t be answering any questions until then. We will release exact details of the Kickstarter launch soon, so stay tuned. In related news, we will be in San Francisco to attend the Game Developers Conference in March as well. There, we will be meeting a number of potential publishing partners, which will hopefully take the game from strength to strength. We are all hands to the pump at the minute, and only look to be getting busier in the next couple of months. We look forward to showing you all a bit more soon, we hope you can repay the favour by sharing, sharing, sharing! Without you, this game cannot happen!